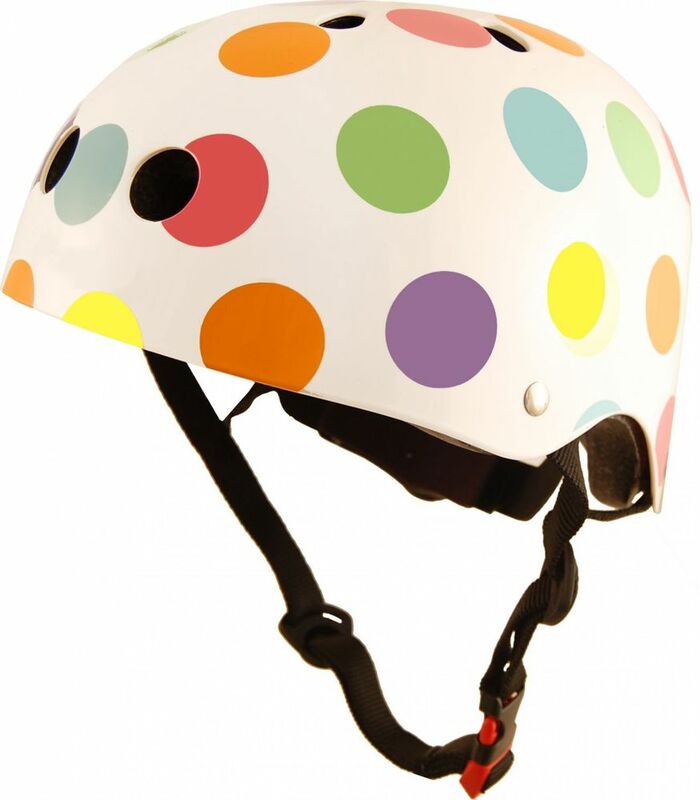 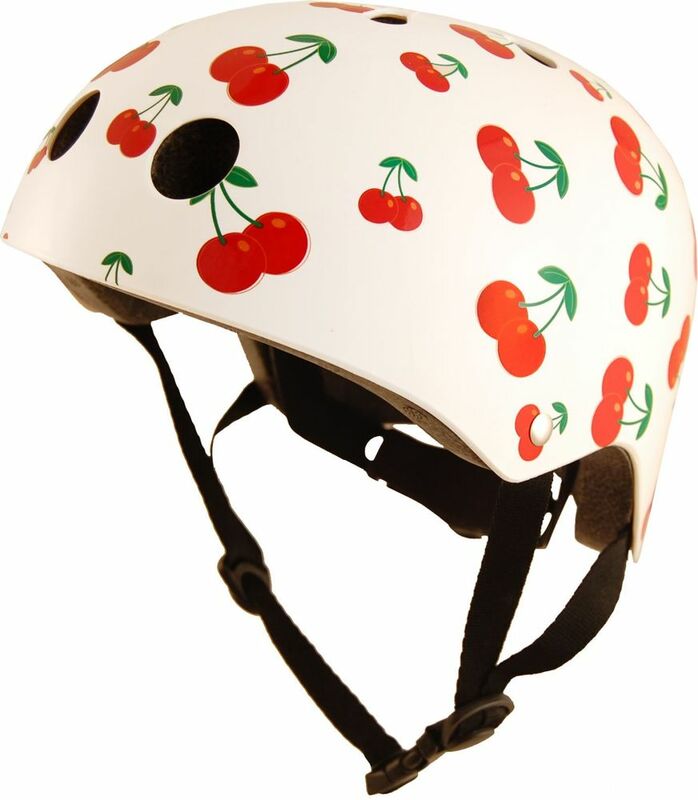 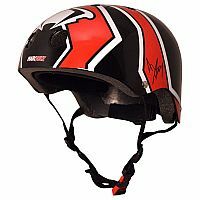 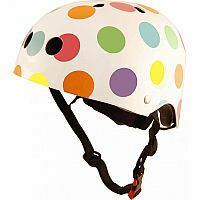 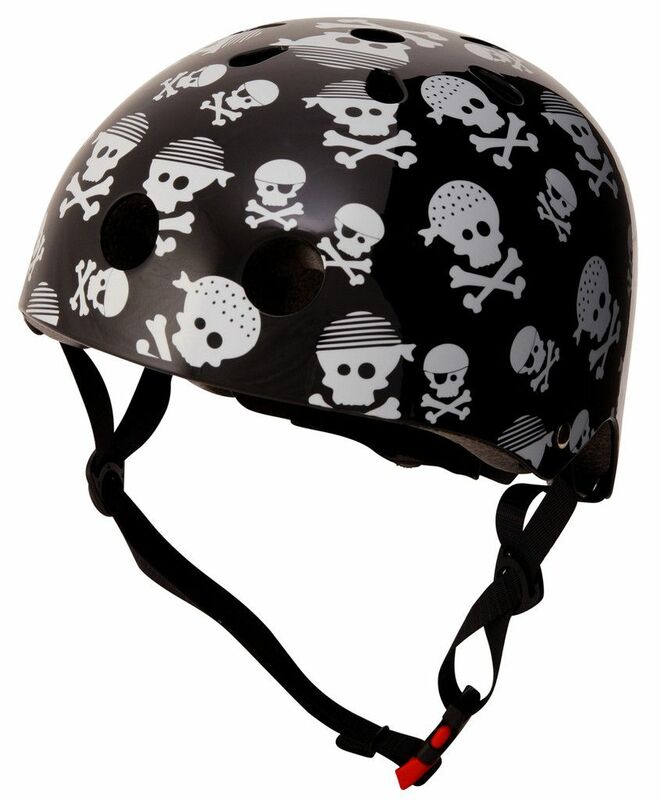 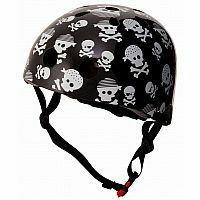 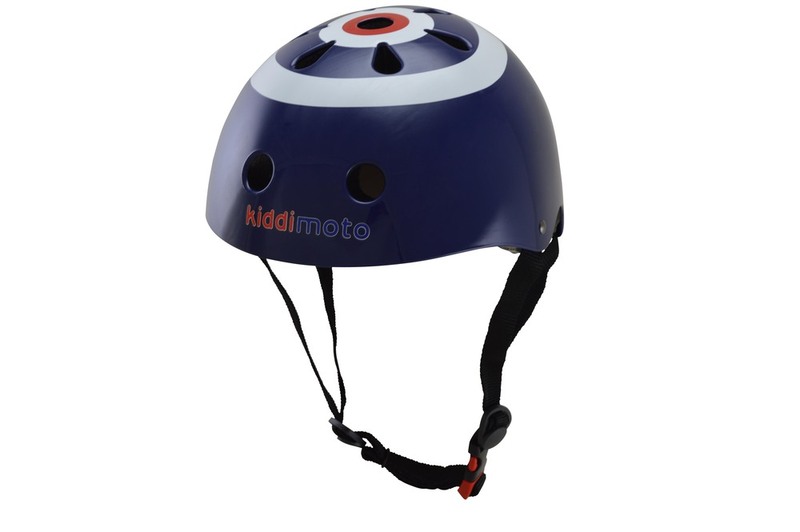 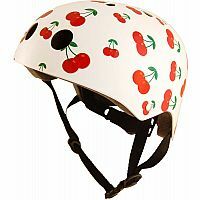 These funky helmet designs by Kiddimoto are based upon the iconic looks of the popular BMX Dirt helmets. 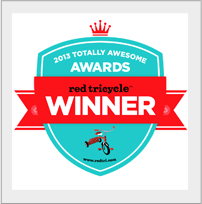 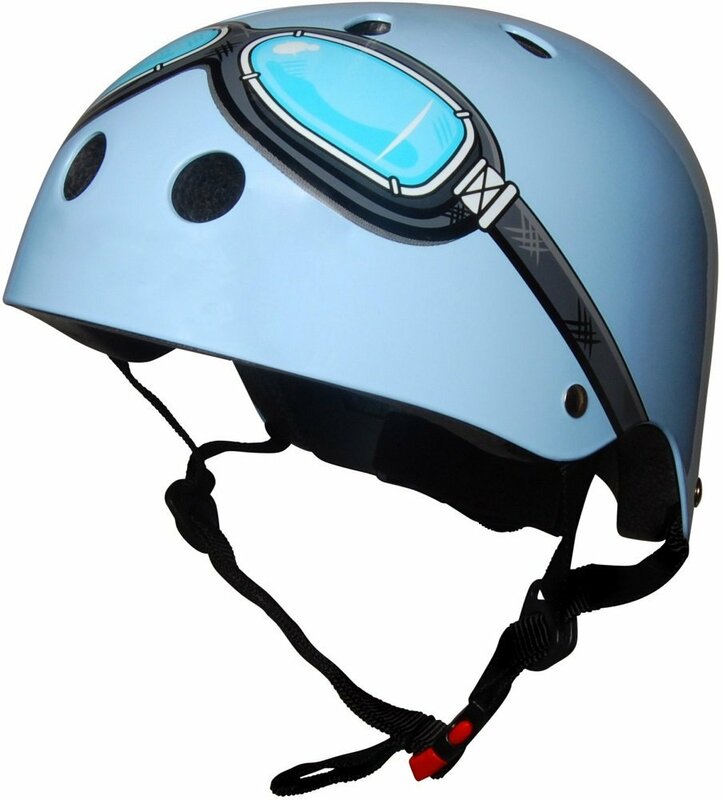 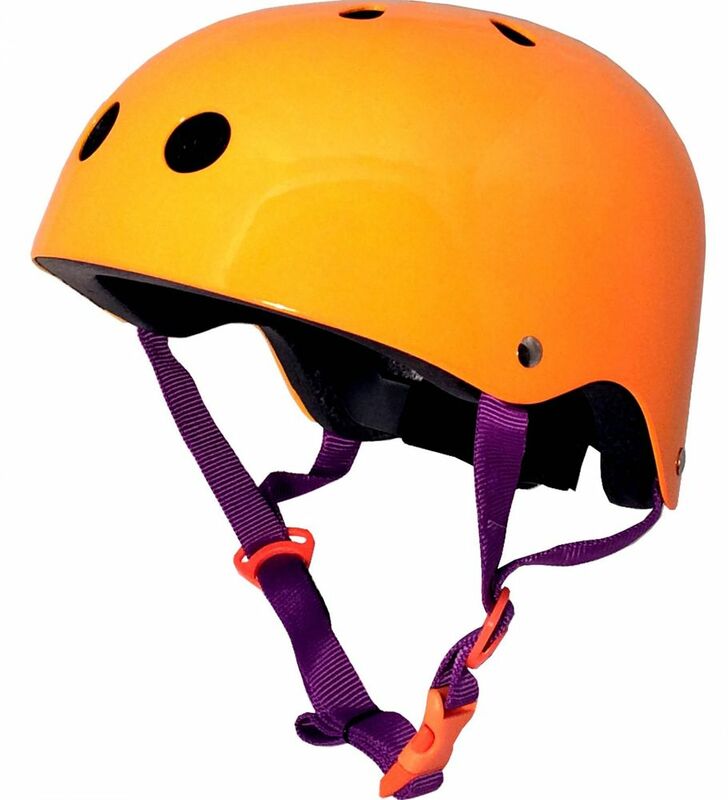 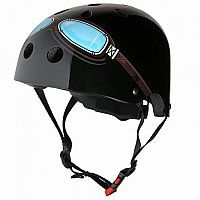 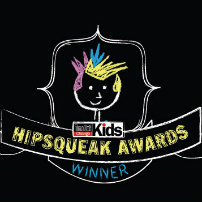 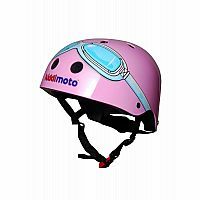 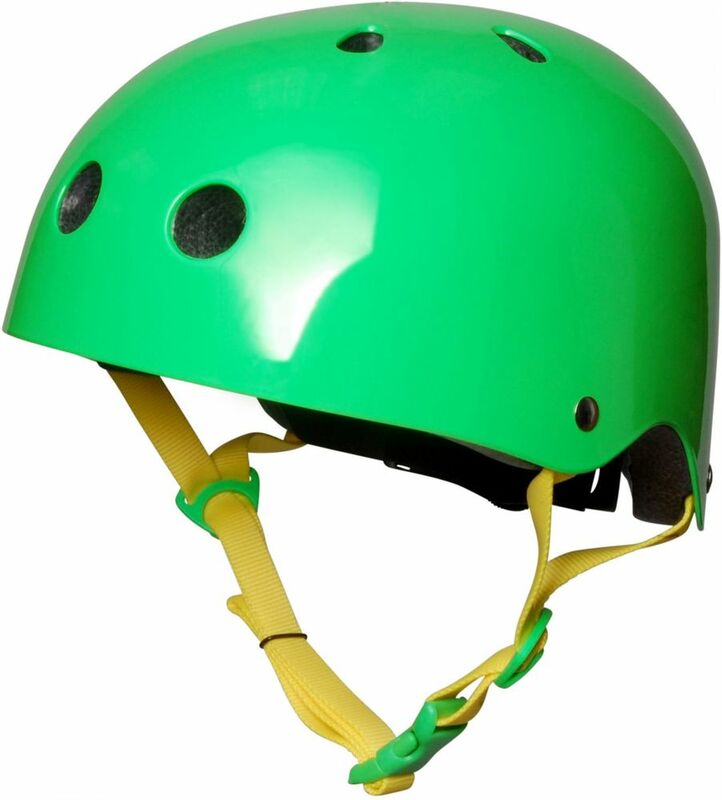 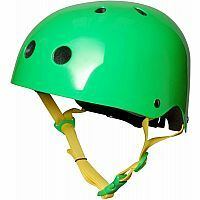 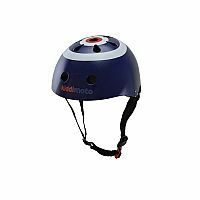 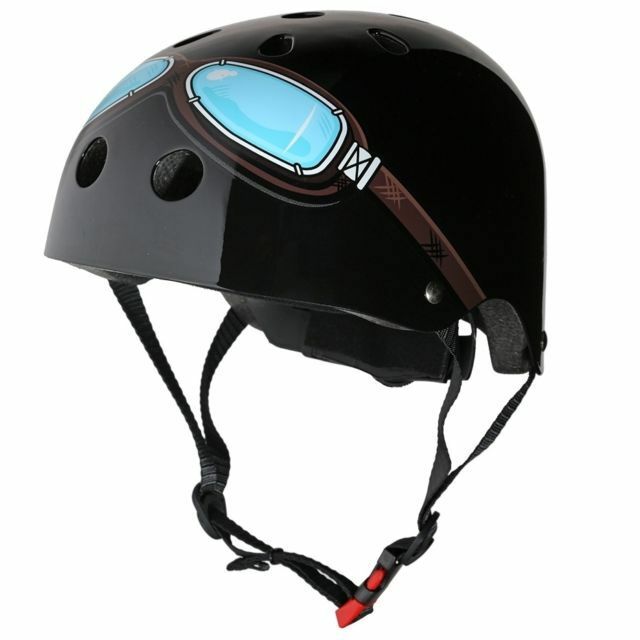 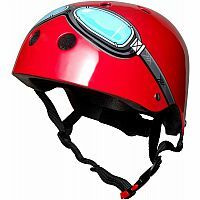 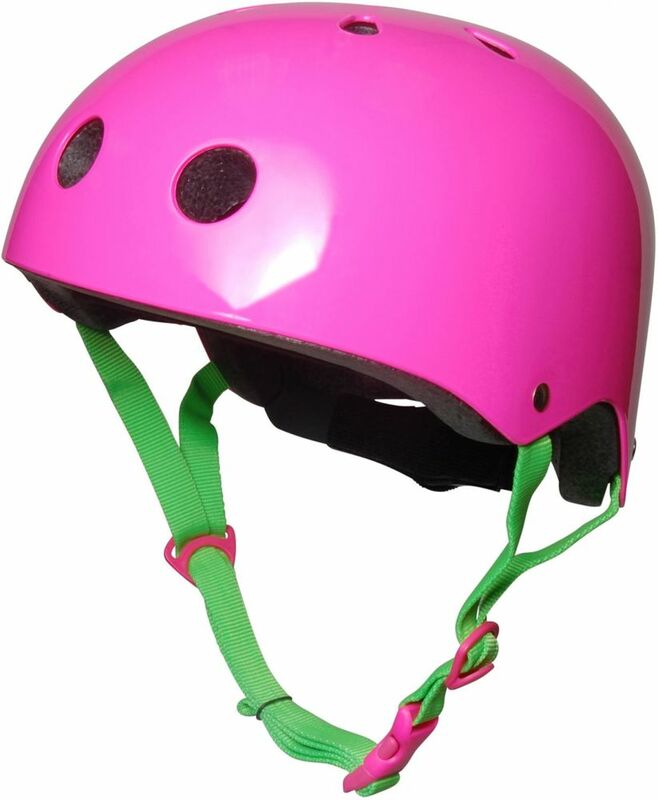 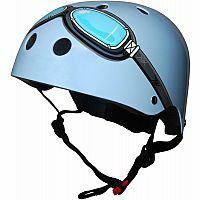 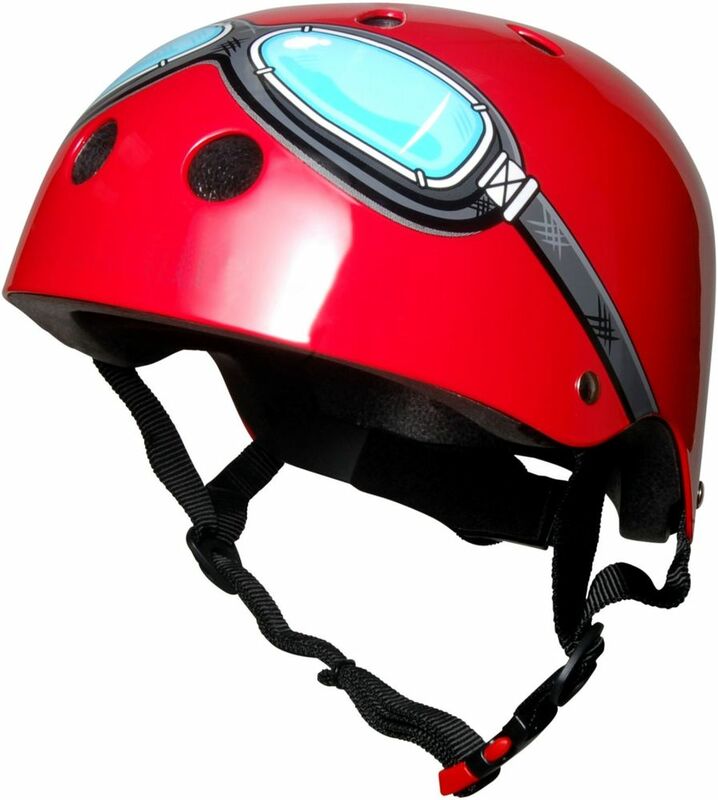 The helmets are practical and multifunctional, helping to keep your child safe on their outdoor adventures. 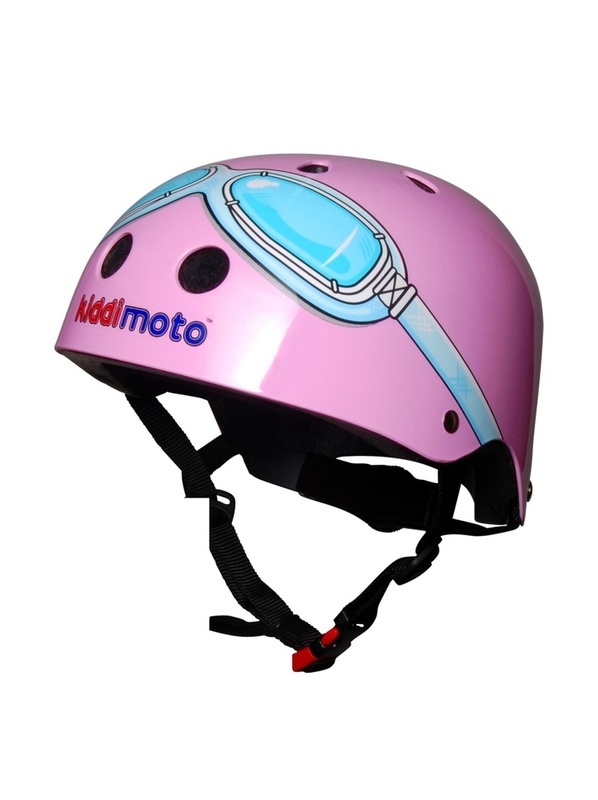 The eye-catching design makes your child easier to spot out and about.